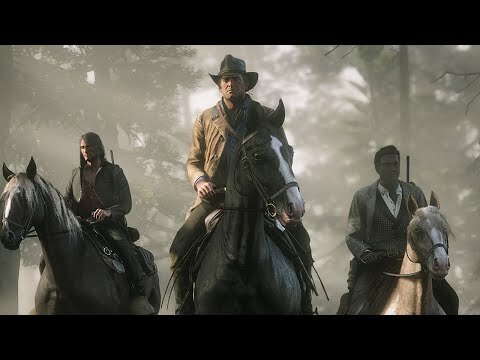 Did Red Dead Redemption 2 Change Open-World Gaming Forever? 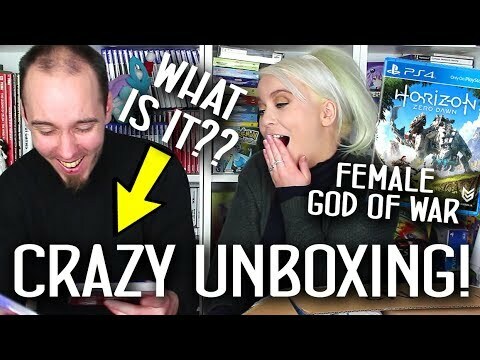 CRAZY UNBOXING REACTION! 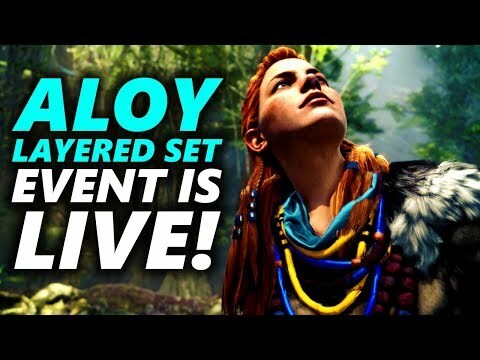 + Sour Candy, Horizon Zero Dawn Talk and ELMO! 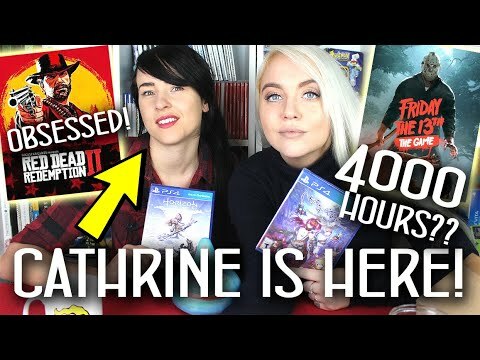 4000 HOURS IN FRIDAY 13th!? 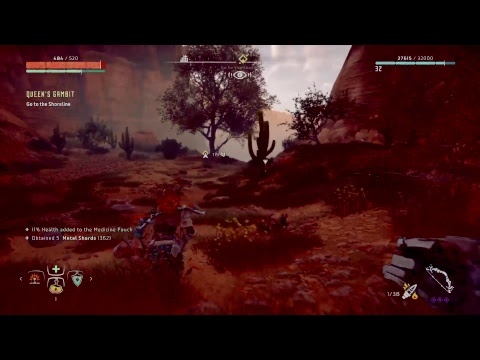 Obsessed With Red Dead Redemption 2! 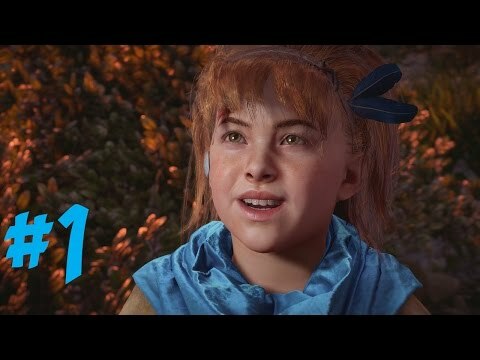 + UNBOXING PS4 GAMES!! 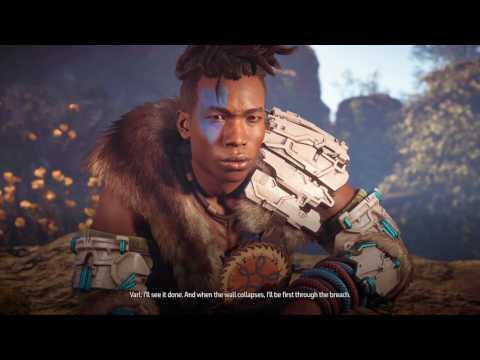 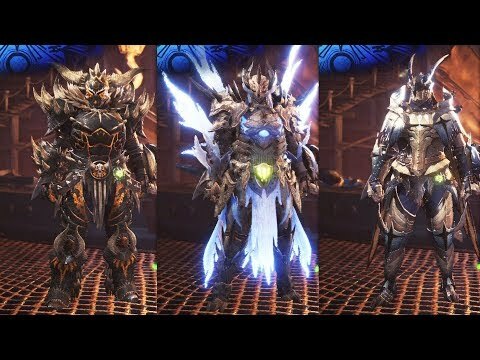 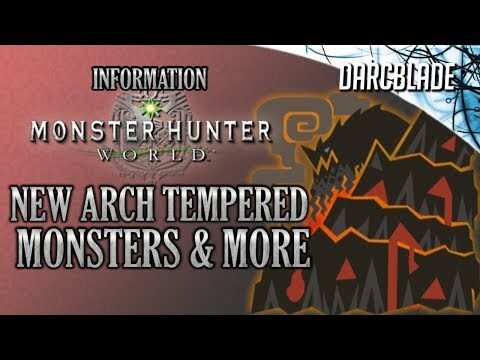 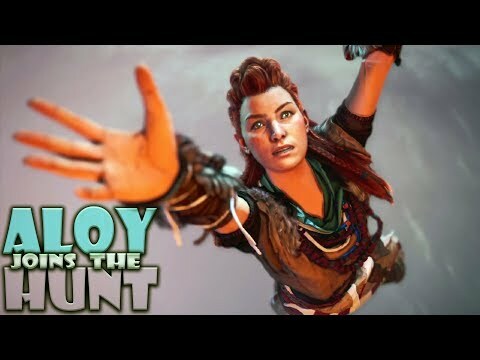 MONSTER HUNTER WORLD: Aloy Joins the Hunt!